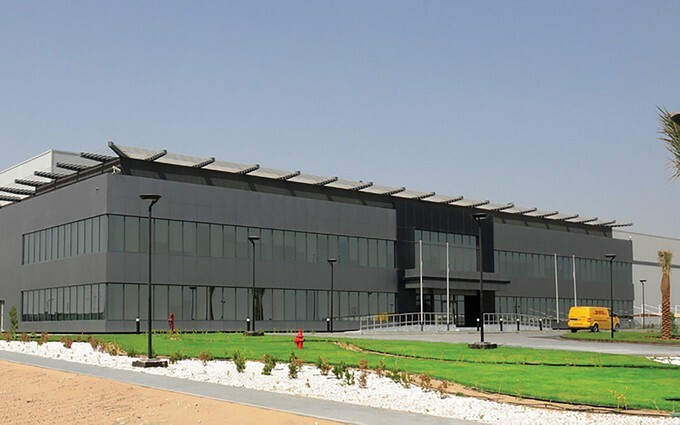 The purpose of the required solution is to give a decorative product to be resistant to abrasion and chemicals since it will be used for storing heavy loads machines subjected to frequent maintenance. 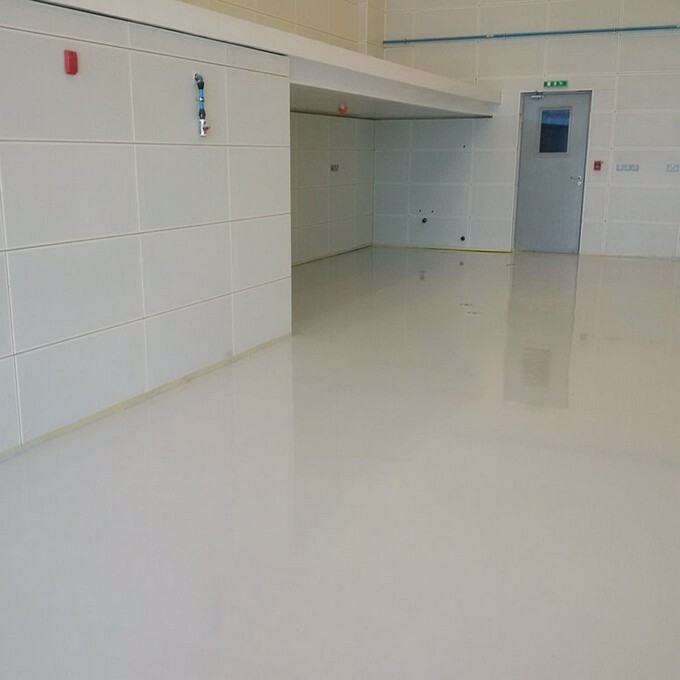 Therefore a good substrate preparation is needed by proposing weberep epo 412 CRY as an epoxy crack repair. 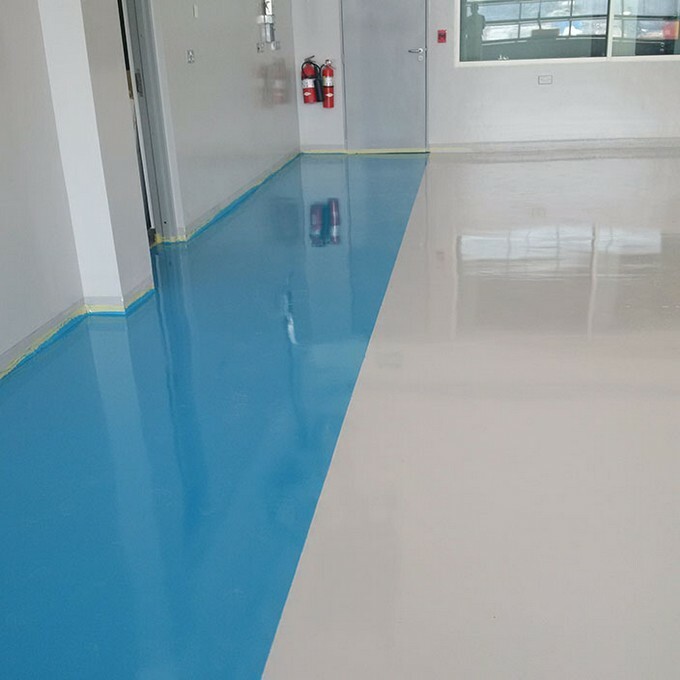 In order to increase the bonding between the substrate and the final flooring compound, webereposil plus was applied as a primer before 24 hours from the application of weberfloor epopark that was used as a decorative epoxy flooring product resistant to abrasion and chemicals.